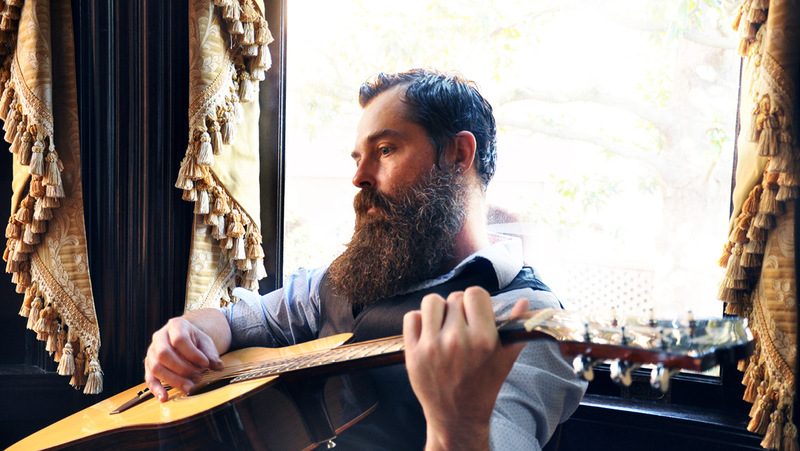 Blending a songwriting influence from a lifetime of worldwide travel and musical influences, Chris Boone creates a musical expression driven to inspire and intrigue with an eclectic blend of unique compositions, a philosophically minimalist approach, and an emphasis on a quality delivery. 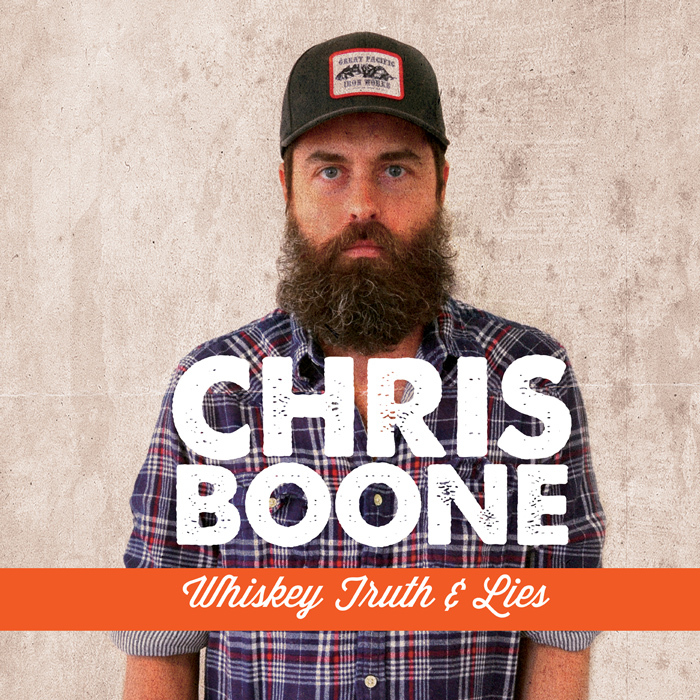 Chris Boone began playing piano at the age of six in the home of his aunt and uncle, tucked away deep in the woods of Ware Shoals, SC. 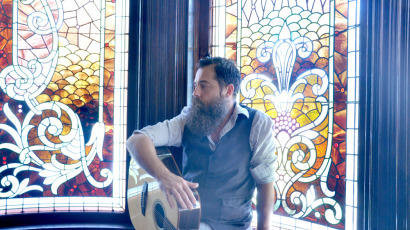 Chris Boone and his family moved to Belgium, and then France, this move in the 1970’s helped shape him into the artist he is today; Late nights in social settings with music from the jukebox and the occasional piano in the corner begging to be played imprinted an irresistible passion for music. 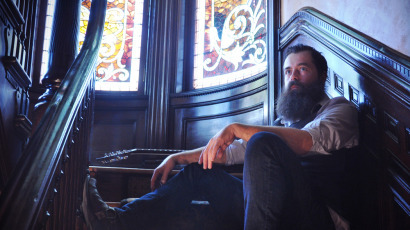 Upon returning to the U.S., Chris studied piano under the tutelage of Peter Plum, he also was admitted to the piano program at Converse Pre-College, but time and age influenced him to move from classical piano to the synthesizer and electronic keyboard, playing with local bands in the upstate region of South Carolina. 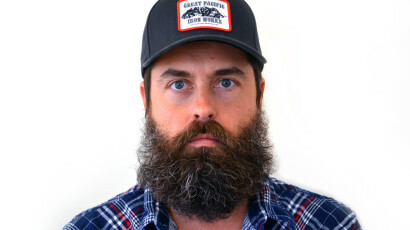 After his South Carolina days, Chris Boone moved to New York, NY and performed as the front man for the punk band The Subvertables. After a short studio demo, the band broke up, and Chris moved to LA. Shaped by influences of Bob Dylan, Paul Westerberg, Bob Mould, Vic Chestnut, and Paul Weller, he began to alter his musical interest to singer/songwriter with the guitar as his primary instrument. Upon returning to NYC, Chris Boone recorded his first ten-song EP, Trailer Park Friendly, and found himself billed as the opener for Jewel at the Ludlow Street Cafe for an Atlantic Records showcase. Quick to move around, Chris Boone headed to San Francisco, CA for a short stint of music collaboration with local artists. 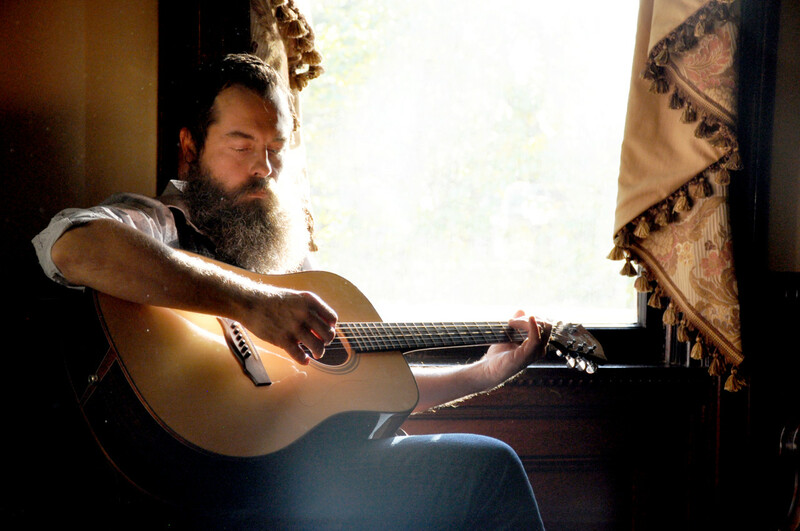 Upon return to South Carolina in 1997, he headed bands such as Teahead Joyride and The Drive, while at the same time playing coffee shops simply as ‘boone’. 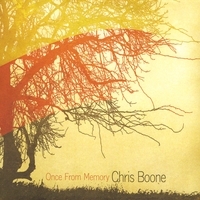 In 2004, Chris Boone returned to Charleston, SC and met Phil White, a music graduate of the College of Charleston and co-founder of the New Music Collective who recorded and produced his second EP, Partly Monday … in 2005. 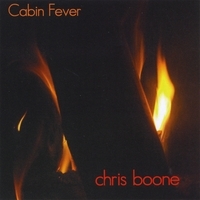 In 2007, Phil White again recorded and produced Chris Boone’s second album, Cabin Fever. In 2006 Chris and his family moved to Portland, OR, where, in 2009, Frank Alva produced and recorded his third album Once From Memory. In 2010 Chris Boone and Jon Lumus completed a full length album ‘Push’ under the project name of ‘Great Migration’ which was recorded at Type Foundry studios in Portland, OR. 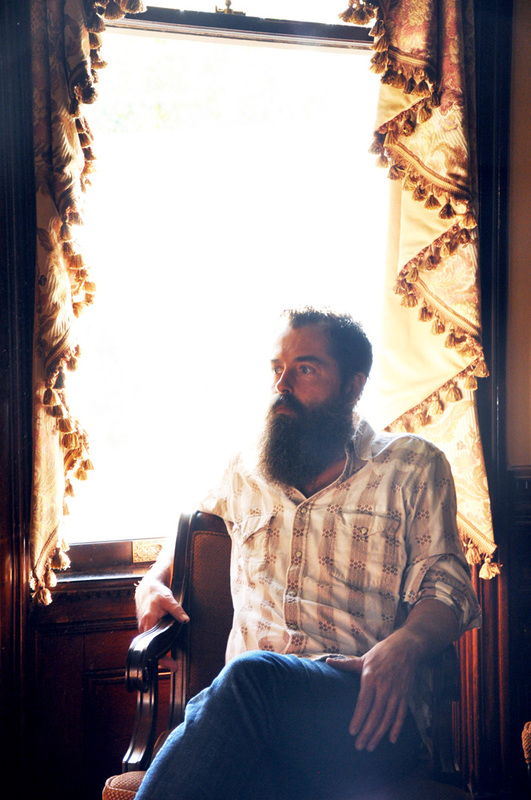 2014 ‘Whiskey Truth & Lies’ was recorded and mastered at Awendaw Green by Nat Lundy. 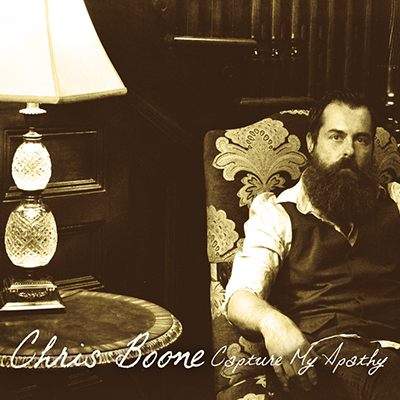 After two and half years of playing mostly local and occasionally regional shows Chris Boone recorded ‘Capture My Apathy’ at Fairweather Studio in Charleston, SC. The amazing people who were dedicated to Chris Boone’s album ‘Capture My Apathy’ are: Ben Thomas (guitar/organ/vocals), Jonathan Gray (Upright Bass), Omar Colon (Drums, Percussion, Backing Vocals, Engineer, Website Savior). Relix Magazine March 2017 ‘Your Life’ is track #11 on the Monthly Sampler CD! Deep South which is just as much about tradition as it is the future. 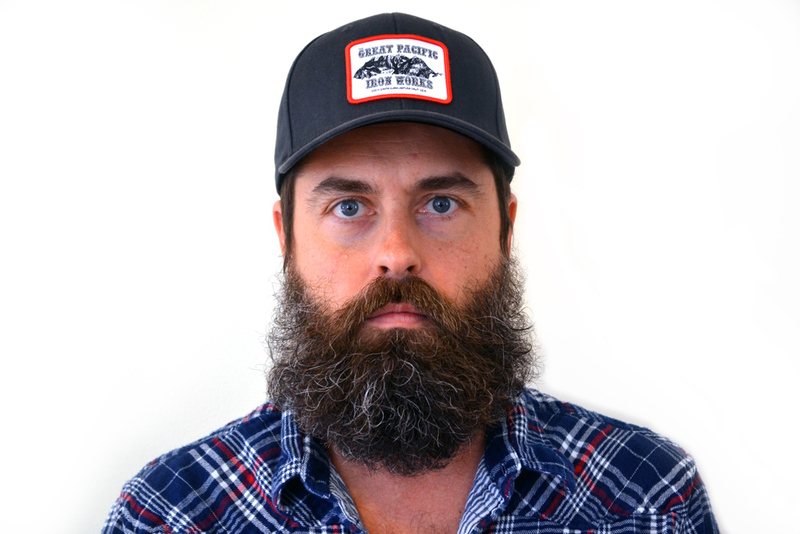 Heart felt songs with Southern grit, some harmonica and lots of rhythm. 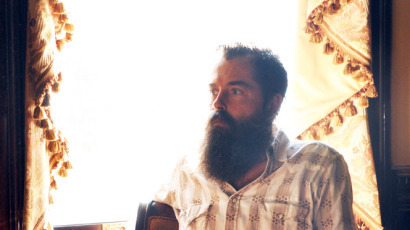 Blending a songwriting influence from a lifetime of world travel and musical influences, Great Migration creates a musical expression driven to inspire and intrigue with an eclectic blend of unique compositions and a philosophically minimalist approach. 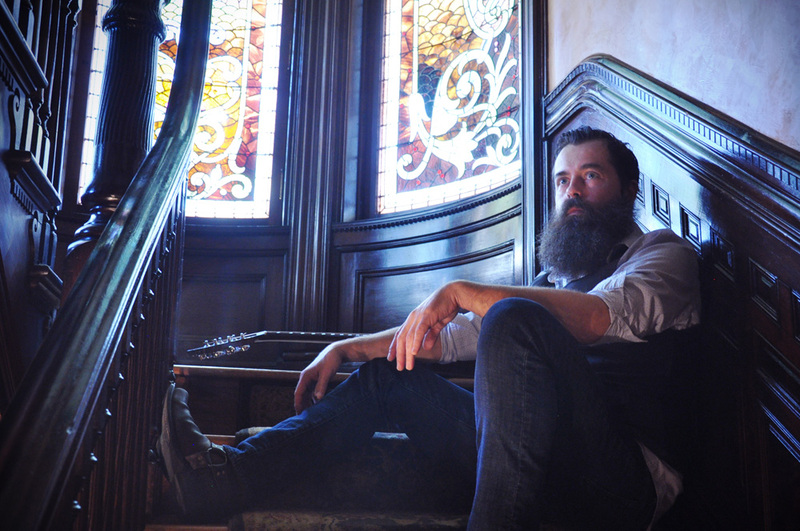 A catchy blend of well crafted songs blending vintage organs and tasteful guitar fills. A unique twist on pop songs leaving the listener with melodies worth revisiting time and again. 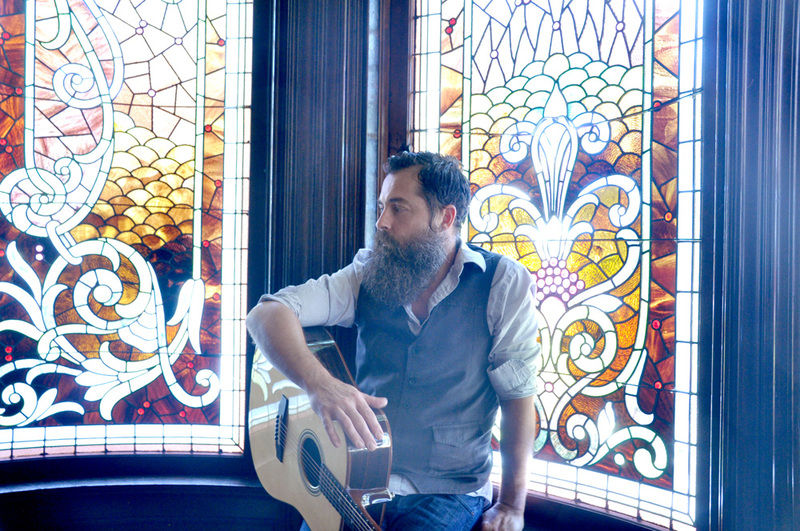 An eclectic blend of folk lyrics and dreamy arrangements with a pop sensibility. T-shirts available now, for $20.